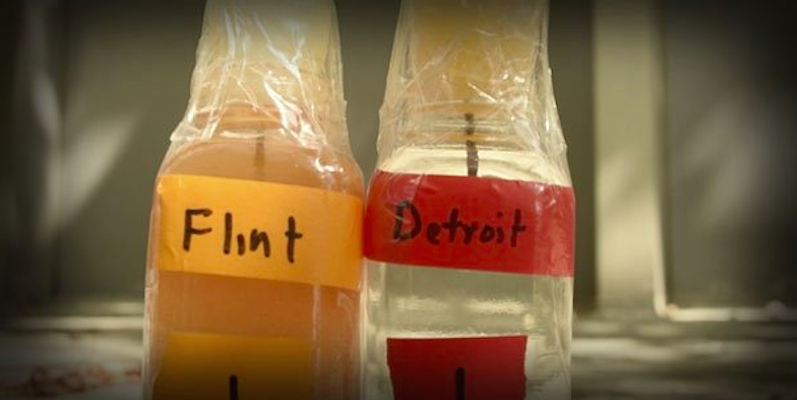 It’s been said that a crisis is a terrible thing to waste. In the aftermath of World War II and the Shoah, the Jewish people were in the depths of our worst crisis. We had lost six million people and faced an uphill battle in establishing a Jewish state in our historic homeland. Now 65 years old, the State of Israel was created out of the ashes of the Shoah as the nation state of the Jews. It presented an opportunity for a new beginning to create a safe and secure homeland for the Jewish people that exemplified the best of Jewish ethics through a vibrant liberal democracy. In recent days, Israel lost two giants of the founding generation. They were both born in Israel in the late 1920s and both fought in the 1948 War of Independence and both lived their lives striving to create an ideal Jewish state. They both had a significant impact on the shaping of Israel, and both were highly divisive and controversial figures. These two individuals were fierce opponents of each other, yet each made important contributions to the character of Israel. On January 11, former Prime Minister Ariel Sharon passed away. He had a reputation as a hardline security hawk who spent his career as a general and politician seeking secure and recognizable borders for Israel. On January 24, Shulamit Aloni died. She was the firebrand lawmaker from Israel’s left wing who spent much of her career protesting the settlements in the Occupied Territories that Ariel Sharon spent much of his career building. She was a civil rights advocate who concerned herself with Israel’s moral security within her borders. 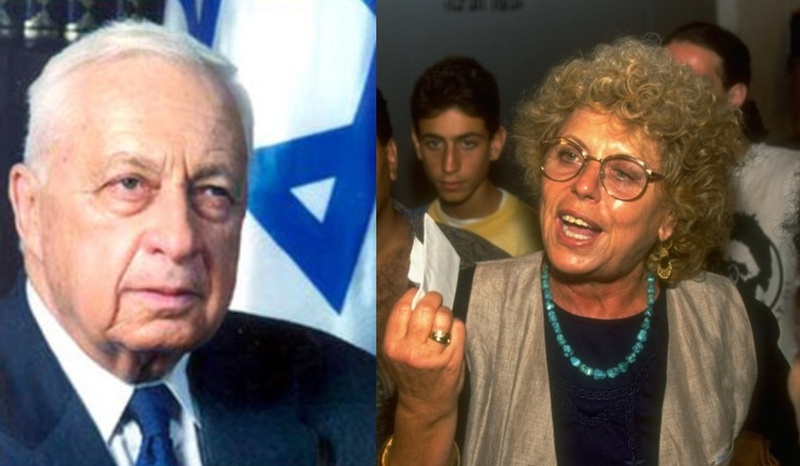 Israel needed both Ariel Sharon and Shulamit Aloni and the vibrant democracy that abided both of them and kept much of their most extreme views in check. The ongoing project of building a Jewish national homeland in the modern era owes a great debt both to Ariel Sharon and to Shulamit Aloni, and it can trace its roots all the way to this week’s Torah portion. Parashat Mishpatim, coupled with last week’s reading, Yitro, says in effect that the Israelites have a once in a lifetime opportunity to create their own ideal society. In today’s reading, we read a series of laws that form the rubric of a society rooted in justice for all. I’d like to give a brief overview of the framework of Parashat Mishpatim, particularly in its context as an ancient Near Eastern law code. The Sages teach that when God gave the Torah to Israel, God spoke in a language that they knew and understood (Tanhuma Buber, Yitro 16). Thanks to the field of archeology, it has been found that today’s Torah portion, Parashat Mishpatim, with its code of civil law, bears strong parallels with many law codes of the ancient Near East. When compared to these law codes, such as the Code of Hammurabi (1728-1686 BCE), it is clear that our Torah portion was written in a language that reflects their style and, to some extent, their content. For example, the ancient law codes began with a prologue, a statement of protection from the ruler to whom the subject must pledge their fealty. The opening of the Ten Commandments, which we read last week, “I am the Lord your God who brought you out of the land of Egypt,” serves this purpose. 1) In the ancient Near East the law codes were considered cosmic eternal truths, which did not originate from a divine or human source. The gods were the guardians of the law and the king its trustee. In contrast, law in the Torah is an expression of the divine will. Therefore, all crimes, including murder, are considered sins against God. 2) The whole of one’s life is directly related to the will of God, to whom each and everyone is directly and personally responsible, both free people and slaves. 3) In ancient societies, law codes were secret and guarded closely by priests and royalty. In the Torah, the law is proclaimed publicly to the entire society and constitutes, moreover, a body of teaching to this community. Hence, many laws are followed by explanatory statements to illustrate the motive of the law, be it ethical, religious or historical. 4) The sacredness of a human life is a primary concern of the Torah, such that whoever destroys a human life—whether man or beast—must give a reckoning for it. 5) Brutal punishments, such as mutilation of limbs are all but absent in the Torah, but common in other ancient law codes. 6) The law of “eye for an eye,” known as talion, restrict retaliation to the actual offender and limit it to the exact measure of the injury. Today’s Torah portion reflects the law codes of the Ancient Near East, but it also sets a new standard for civil societies to follow that was revolutionary for its time. Similarly, 1948 was a revolutionary time for the Jewish people because for the first time in 2,000 years we became actors in carrying out our own destiny. We were no longer mere objects of others. Realizing this dream required the coming together of two different Biblical philosophies that were embodied by Ariel Sharon and Shulamit Aloni. Sharon embodied the principal of am levadad yishkon, a people that will dwell alone. As a general and defense minister, Sharon fought on Israel’s frontiers in the south and north to secure its borders. As Prime Minister he built a fence that stopped terrorist infiltrations from the West Bank and created a physical separation between Israel and her Palestinian neighbors. The last major act of his active political life was the unilateral disengagement from Gaza. Whether one agreed with him or not, his philosophy was a secure Israel that would dwell apart. He was criticized from all sides for the Gaza withdrawal, and it remains a controversial decision. Yet, the withdrawal was true to his philosophy of the Jewish people dwelling apart. In contrast, Shulamit Aloni’s Biblical frame of reference was Or lagoyim, a light unto the nations (e.g., Isaiah 42:6). She envisioned an Israel as an enlightened democracy that would be an inspiration to the world. In this mindset, she was an outspoken critic of settlement policy; she championed civil rights for Palestinians; she deplored the Orthodox hegemony over civil matters, such as marriage. Often she went too far, in my mind. For example, she was opposed to sending Israeli high school students to Europe to visit Nazi concentration camps because she believed these trips fomented xenophobia among Israeli youth. Nevertheless, one has to wonder what Israel might have been like without her. In my opinion, Israel and the Jewish people need both philosophies of Sharon and Aloni. Both am levadad yishkon, “a people that dwells apart,” and or lagoyim, “a light unto the nations” are worthy aspirations that need to exist in healthy tension with each other. Sharon and Aloni represented different points on the spectrum, and, I believe, Israel needed them both. We need a physically safe Israel in secure and recognizable borders, and we need Israel to be a society of justice, compassion and equality for its citizens. May the spirit of today’s Torah portion inspire our people to embrace both of these goals as we remember two departed giants of Israeli public life. May their memory be for a blessing.